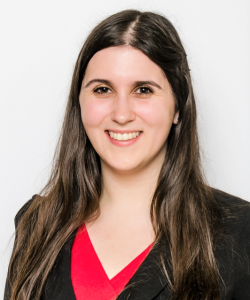 Oliver Exton @oliver_exton has been working with Dr Meredith Crowley looking at the UK’s future trade relationship with the EU as the Brexit negotiations continue. Their briefing on Customs is section 5 in The Brexit White Paper: what it must address, a paper produced by organisation The UK in a Changing Europe. This has received coverage from The Times (paywall). 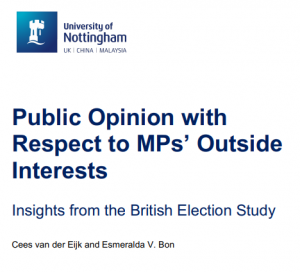 Esmeralda Bon, @EsmeraldaVBon has, with Professor Cees van der Eijk, briefed the Committee on Standards in Public Life on MPs’ outside interests, using data from the British Election Study. With public perceptions of politicians at a low level in general, it is important that evidence like that presented attempts to change attitudes of politicians. 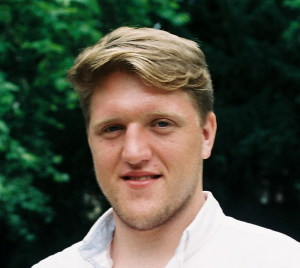 Bram Vanhoutte, @bvhoutte, has been awarded the Swiss National Centre of Competence in Research LIVES best paper* for “Duration, timing and order: how housing histories relate to later life wellbeing“published in the Longitudinal and Lifecourse Studies International Journal. *If you open this link in Google Chrome, it should automatically offer to translate the article for you. If not, right-click on the page and choose ‘Translate to English. Rachel Oldroyd @r_oldroyd has been doing important work with the researchers of the future as part of the University of Leeds Q-Step programme, which designed to promote a step-change in quantitative social science training. Matteo Sandi @McmSandi has been had a paper he co-wrote published in CentrePiece, the magazine of LSE’s Centre for Economic Performance. 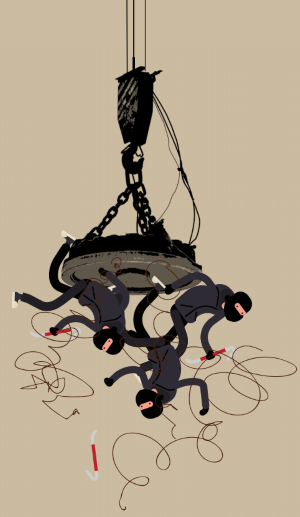 The paper is called Metal crime: the impact of prices, policing and policy. Tomorrow on the blog, Matteo will tell us more about this piece of research, so stay tuned!